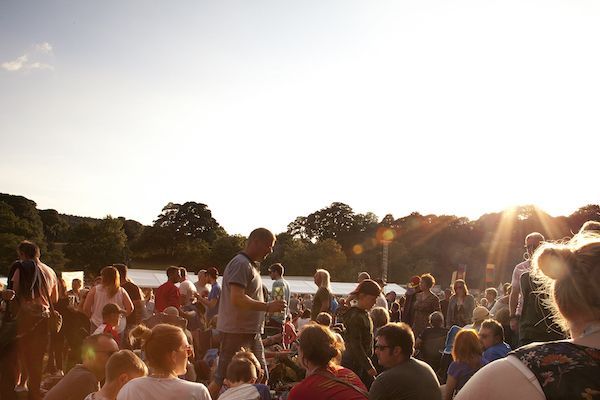 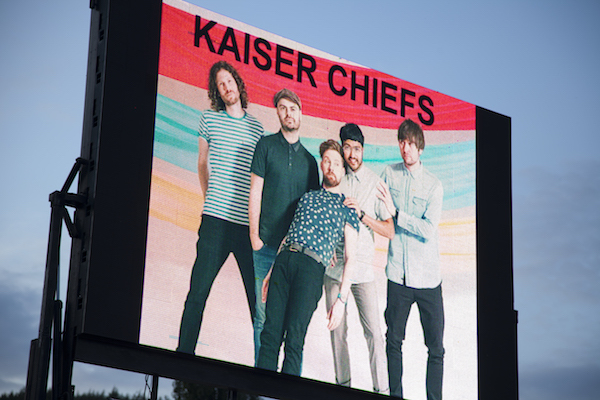 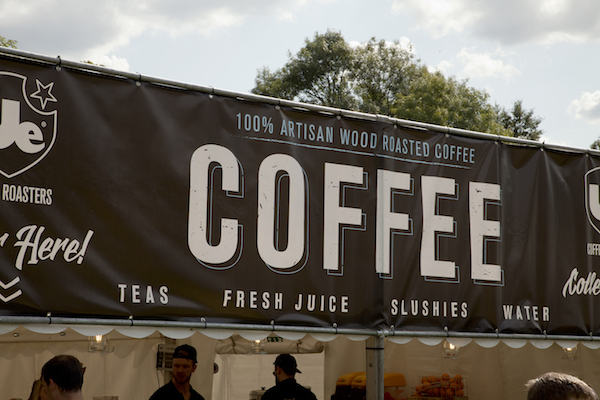 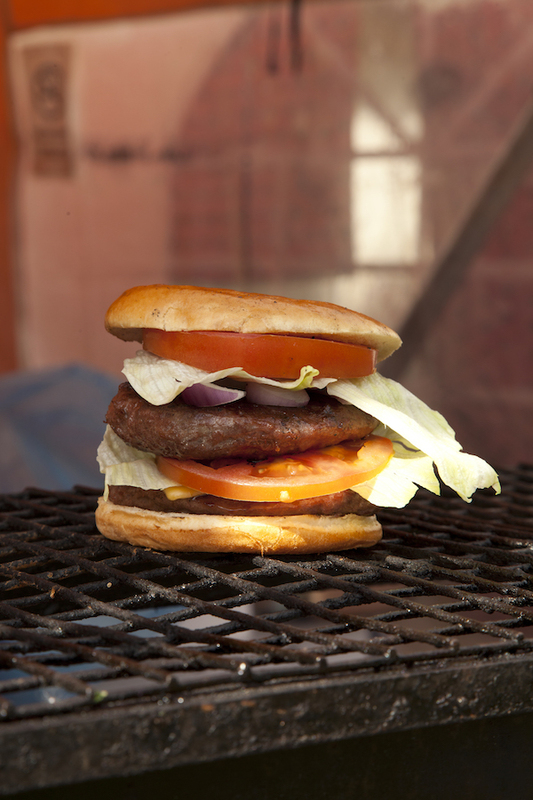 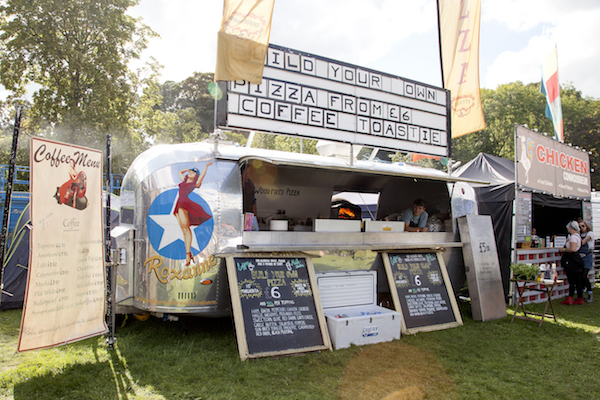 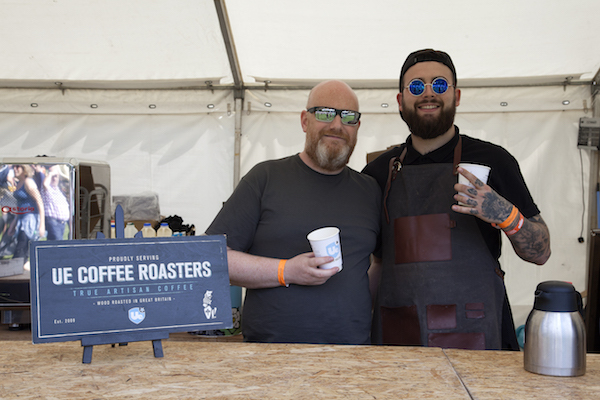 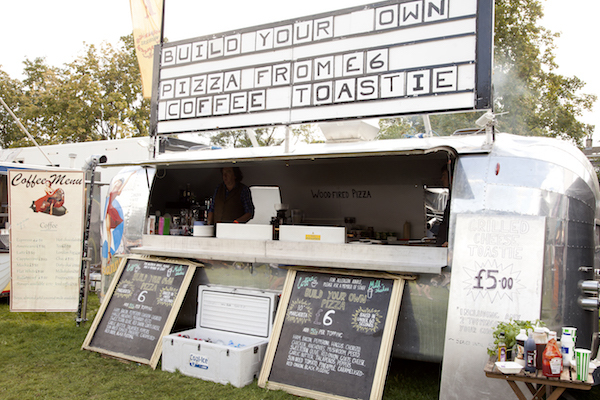 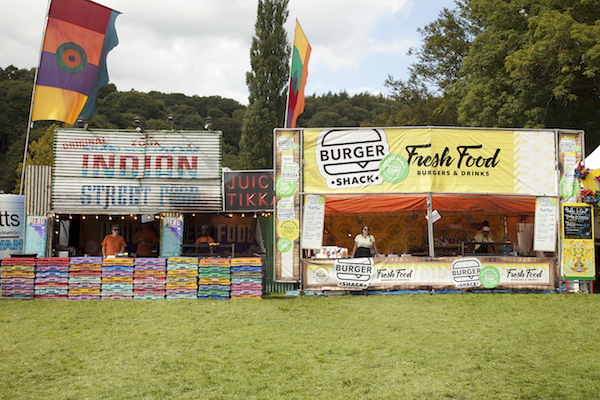 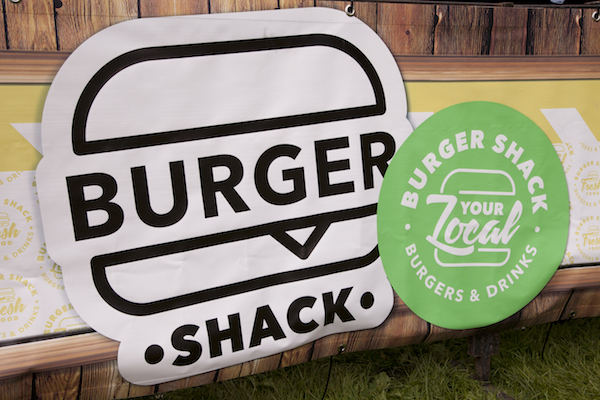 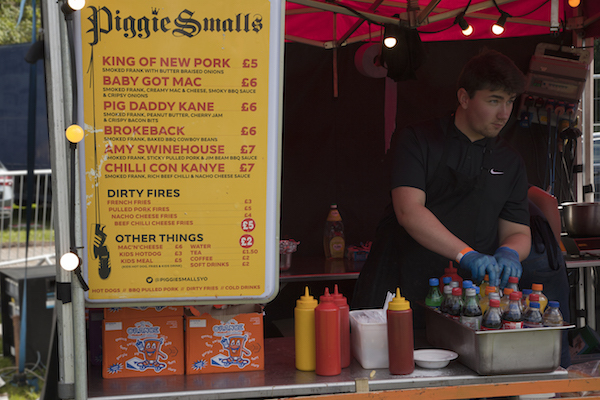 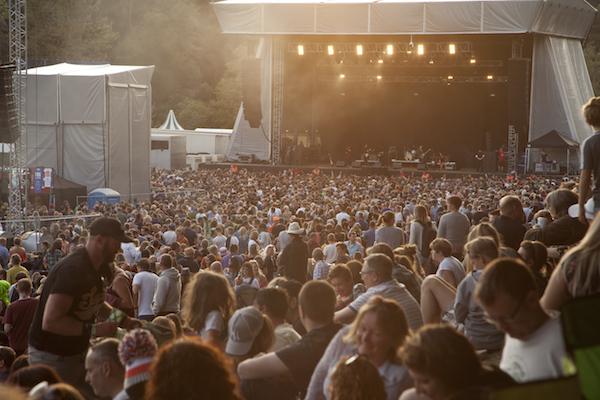 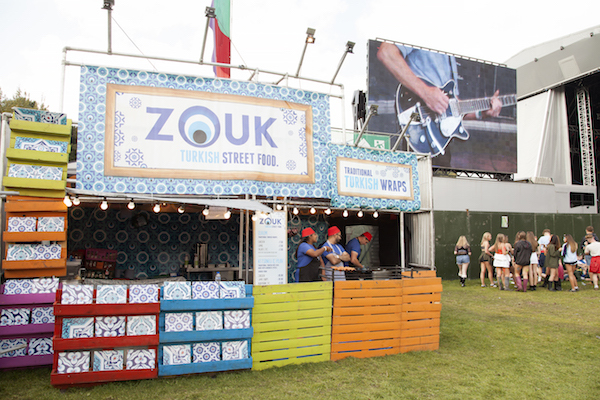 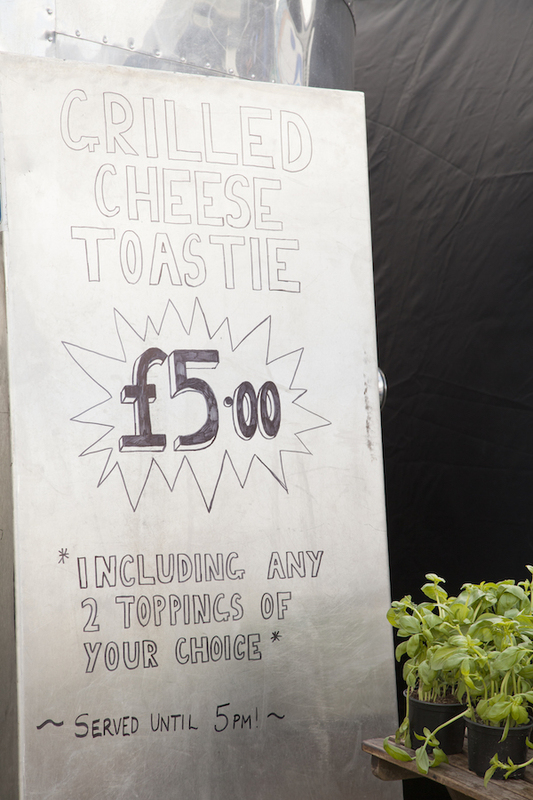 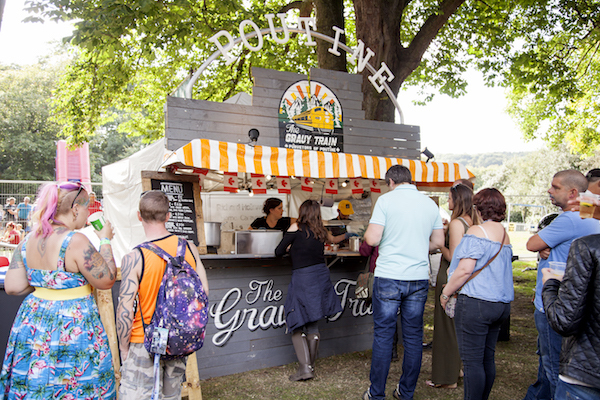 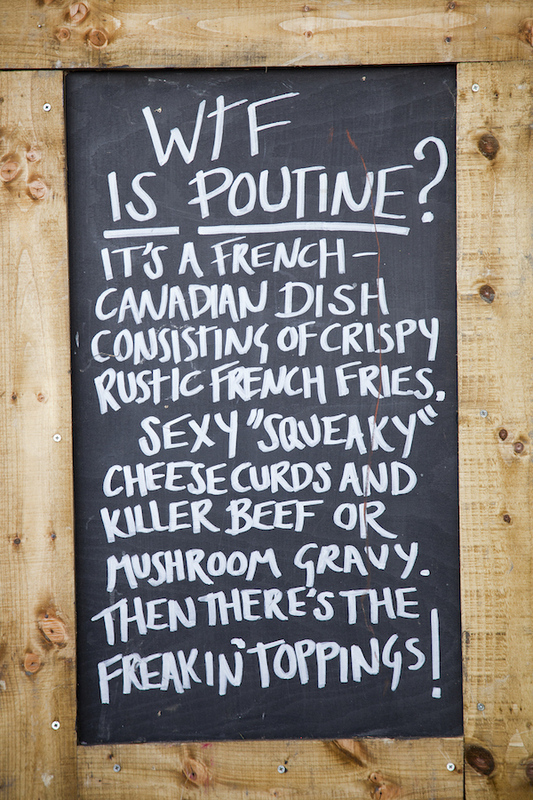 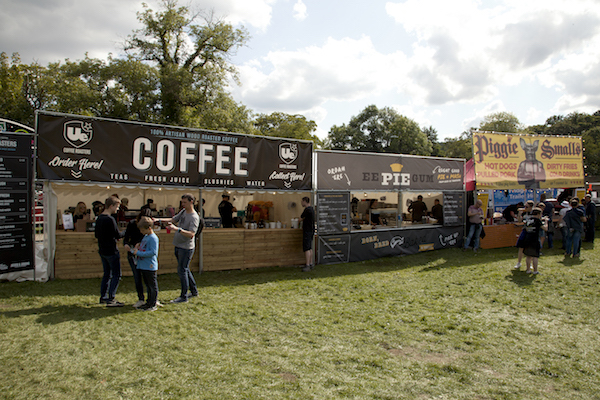 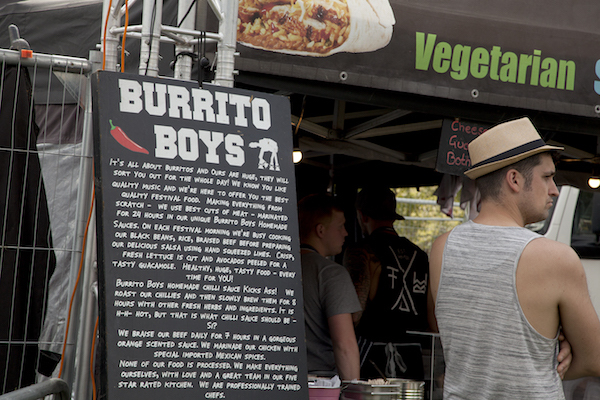 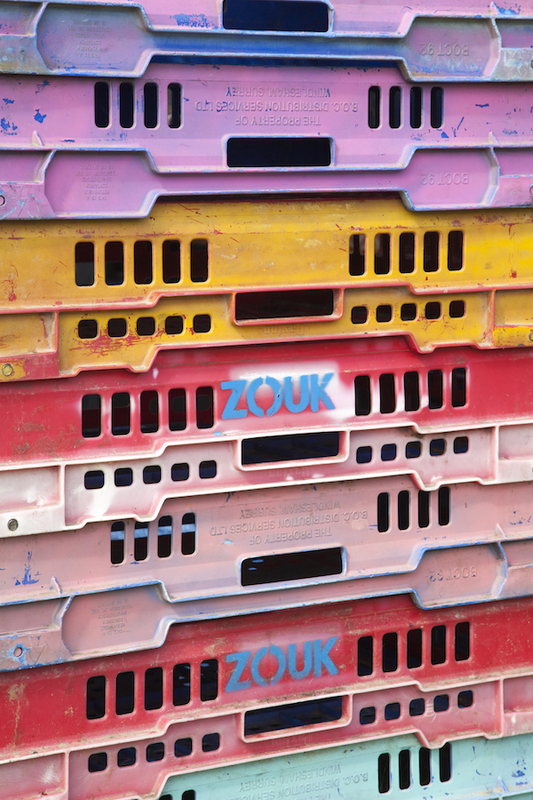 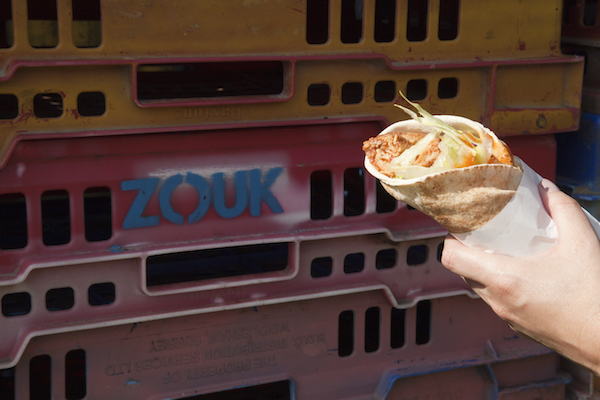 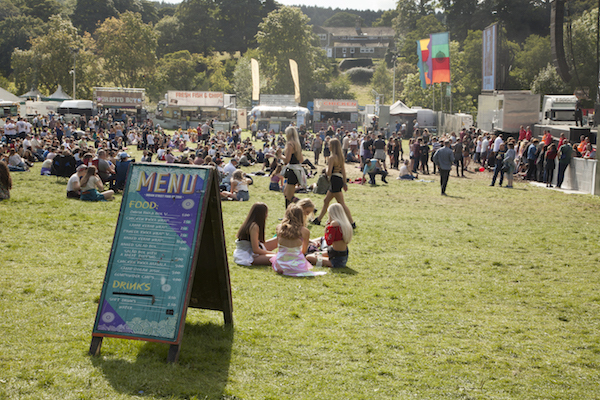 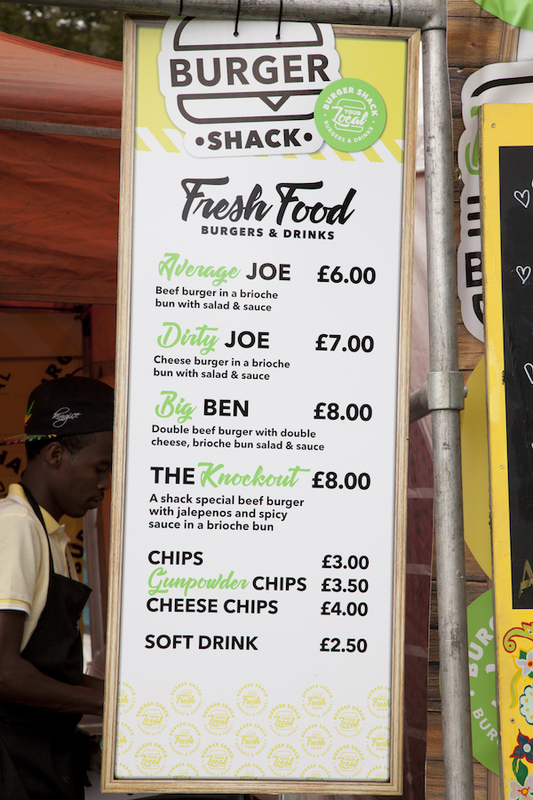 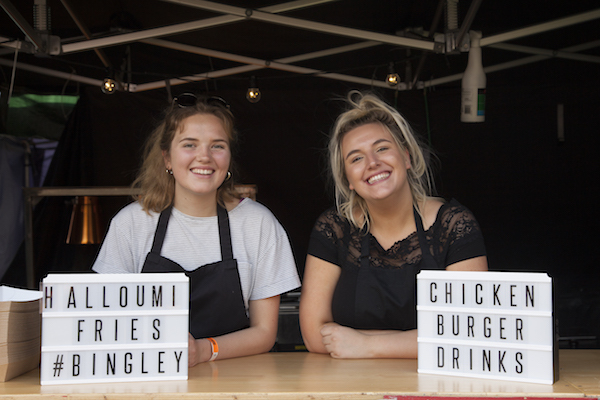 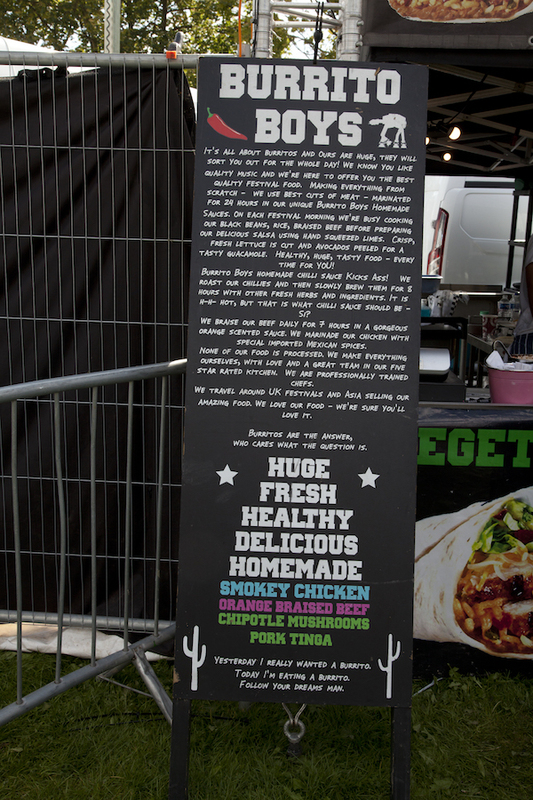 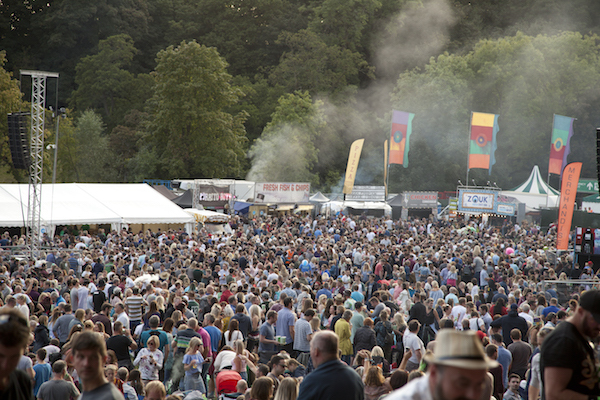 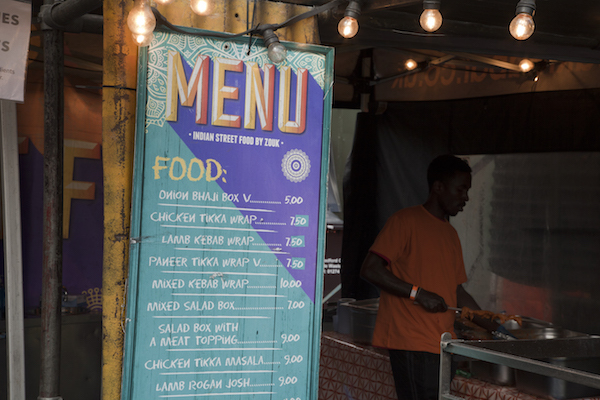 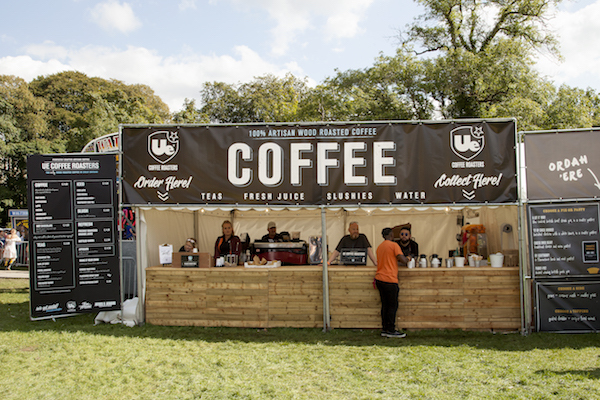 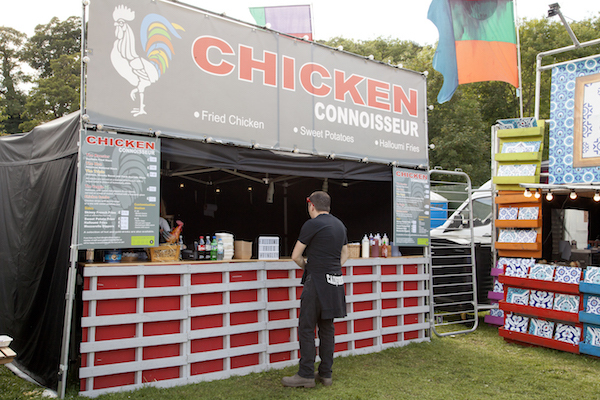 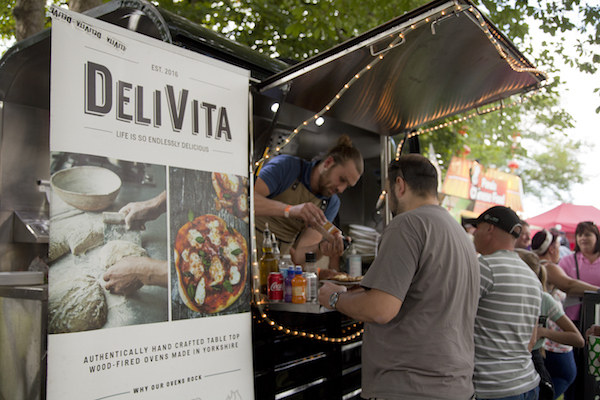 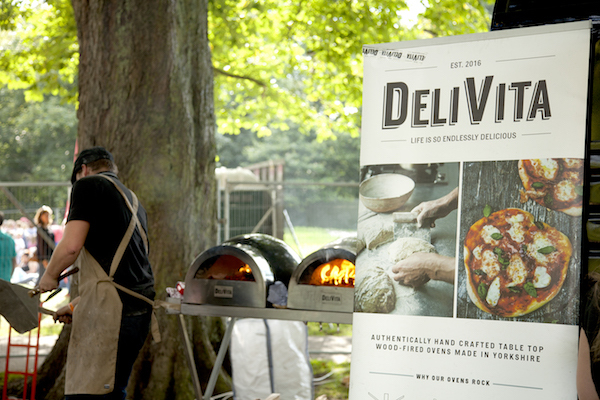 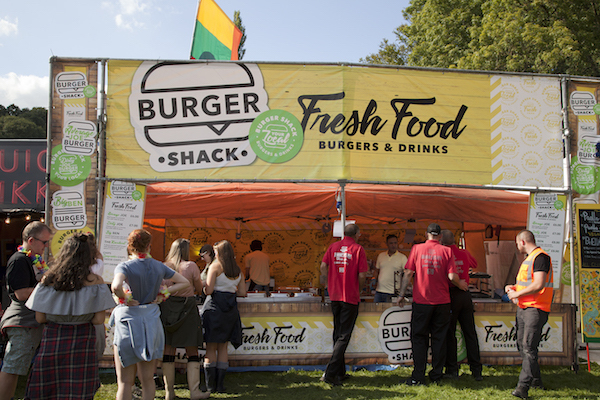 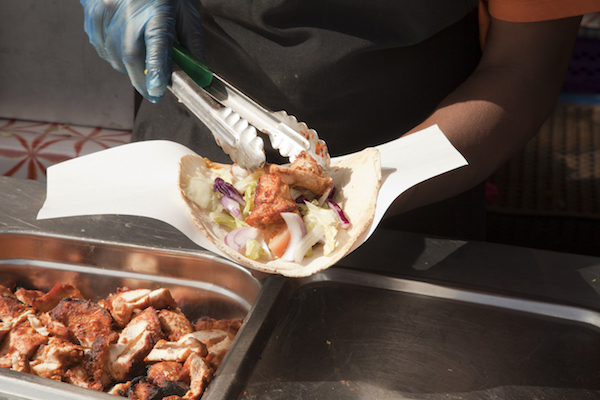 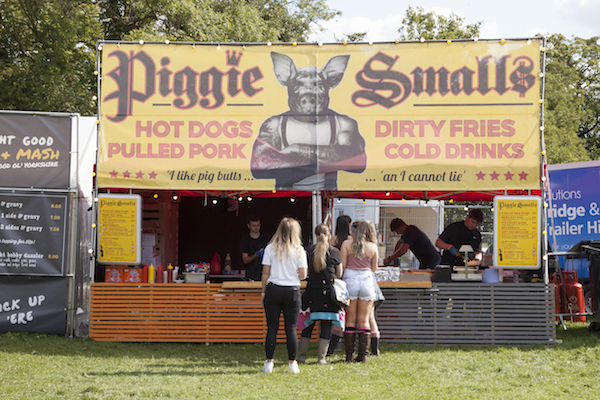 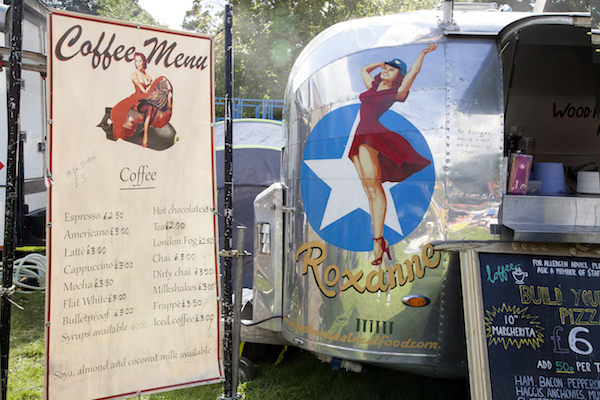 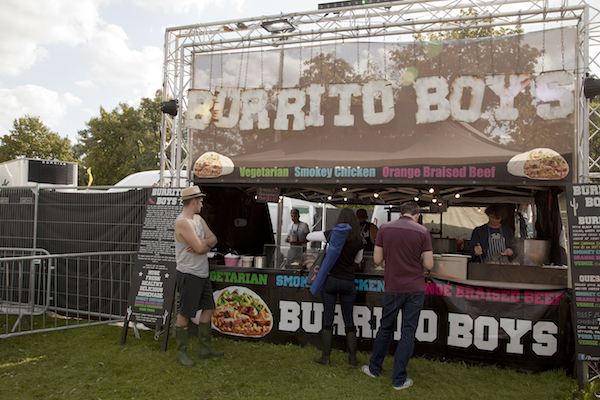 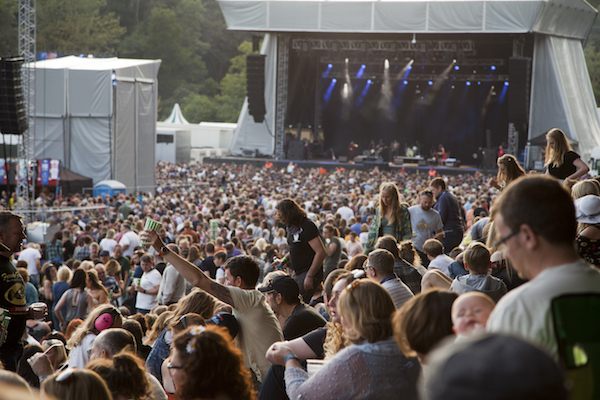 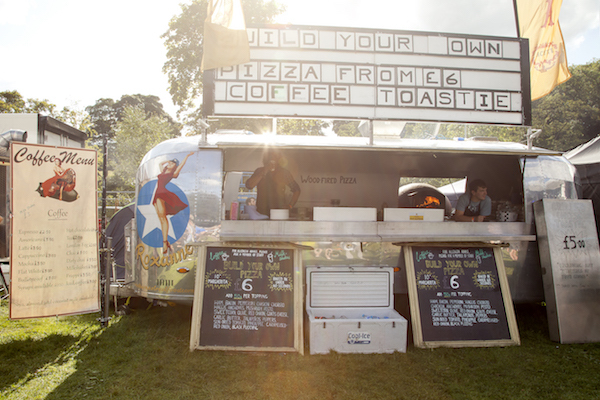 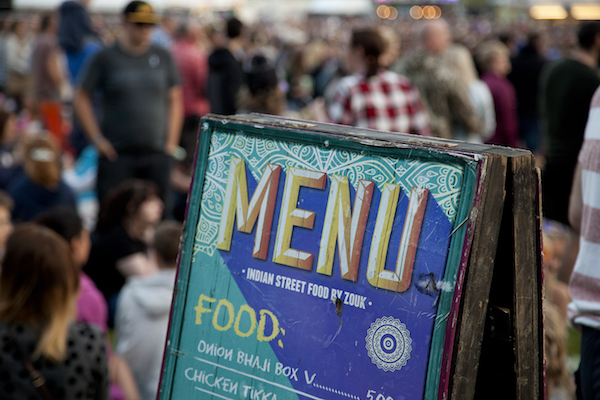 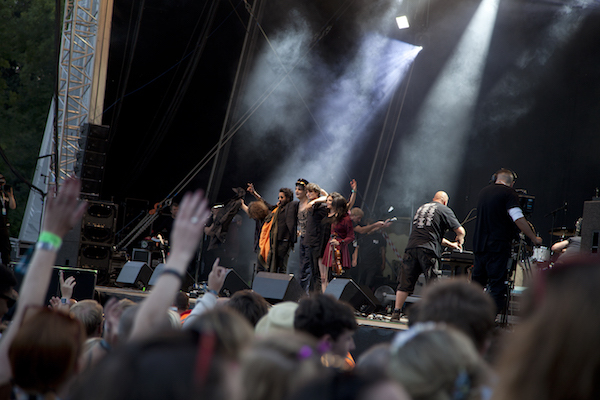 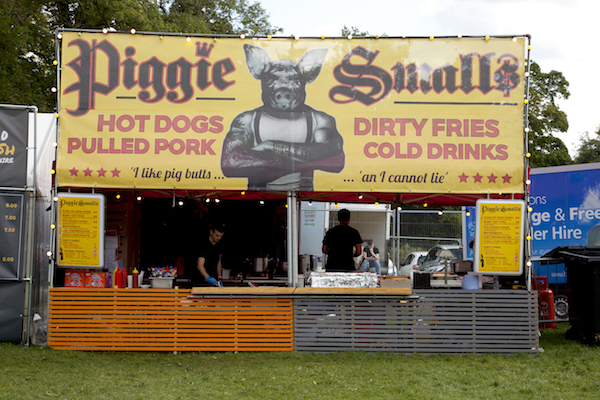 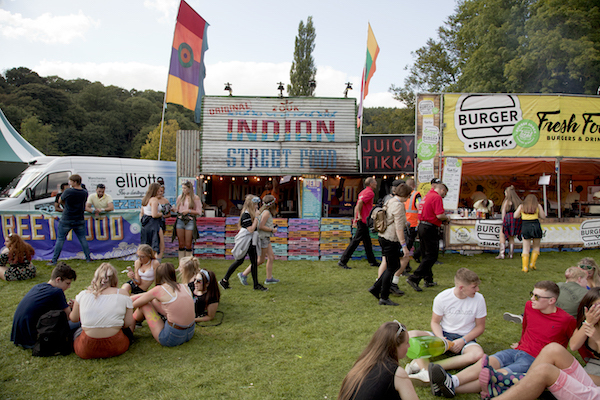 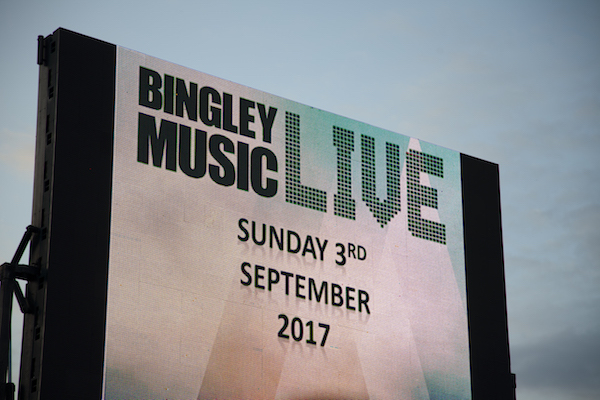 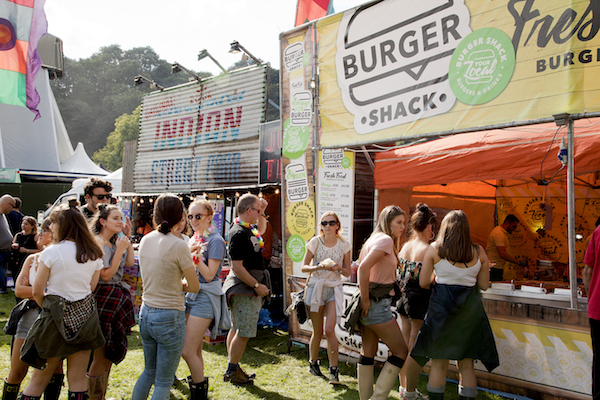 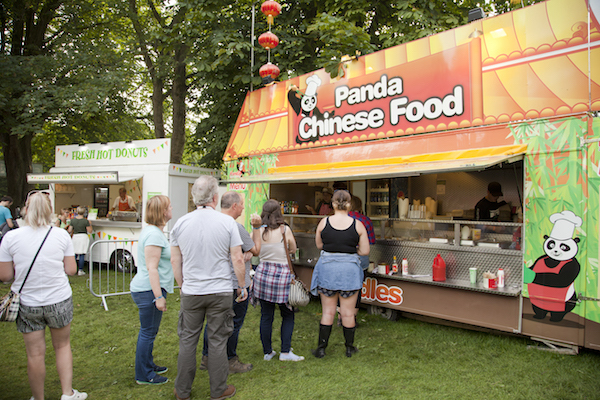 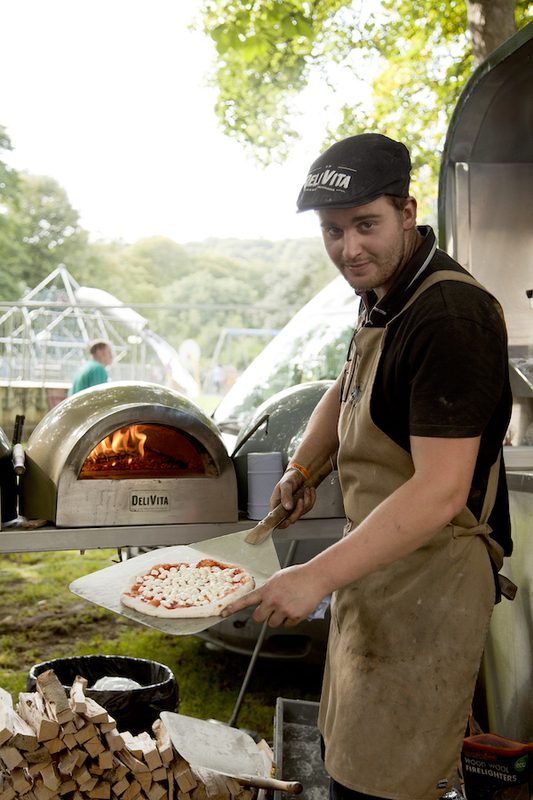 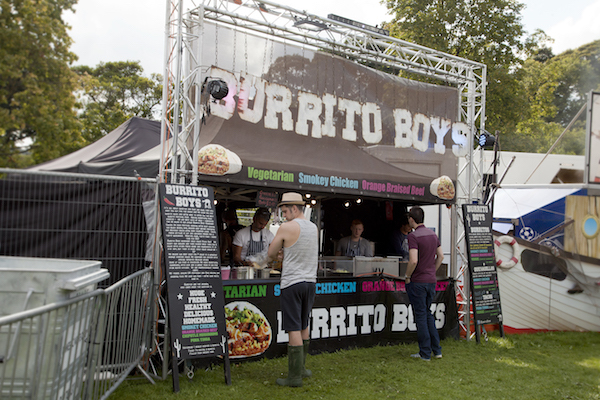 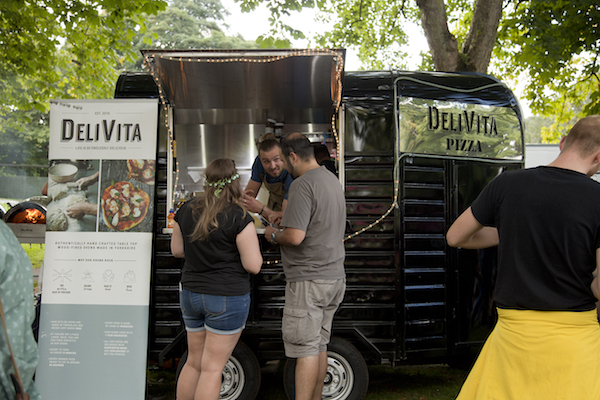 We were so excited to provide the catering at Bingley Music Festival this summer which included some of our favourite bands and hottest artists! 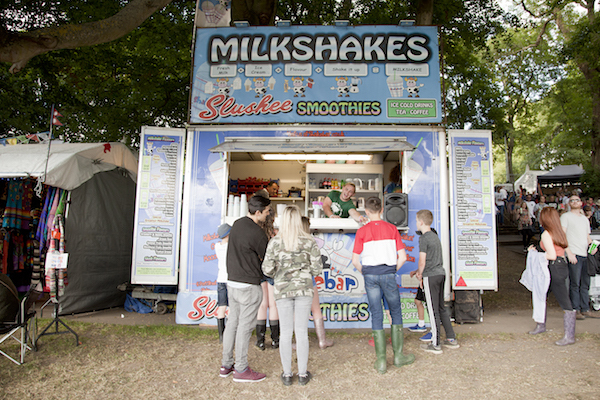 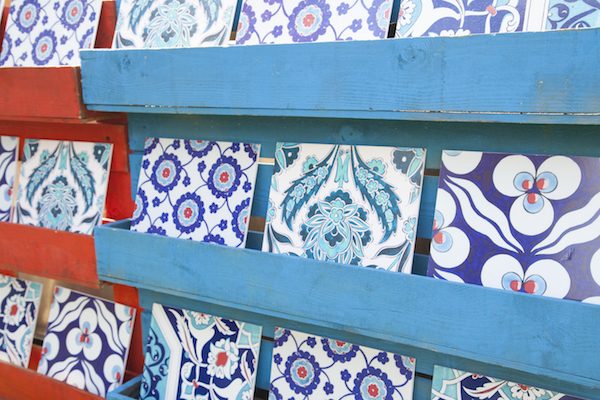 As per traditional British Summertime, it was wellies and raincoat one minute, and suncream and shades the next – what can you expect! 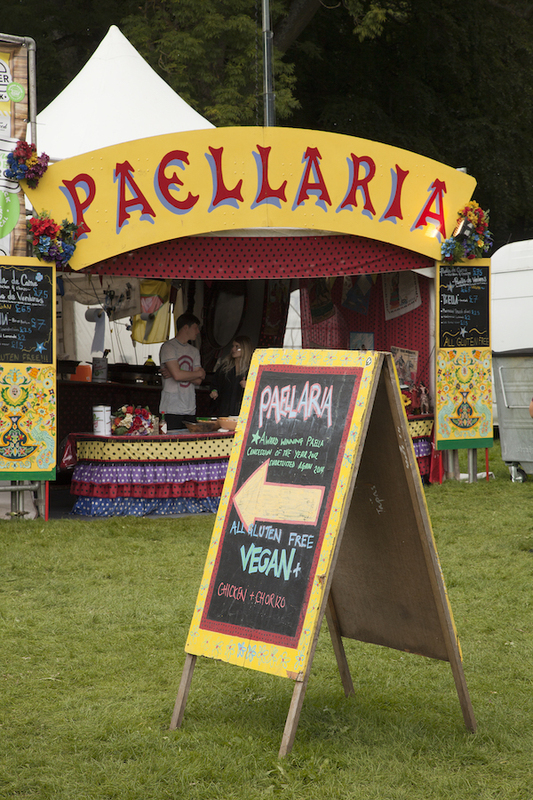 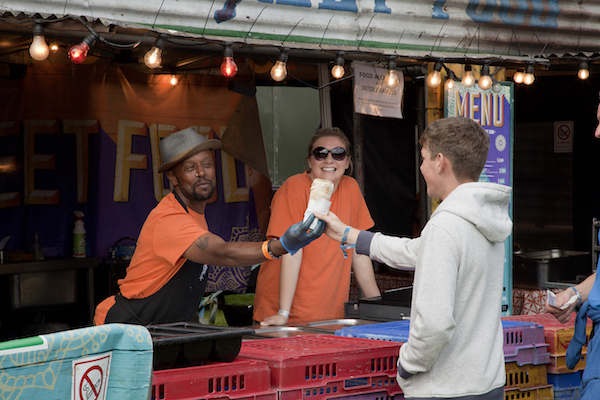 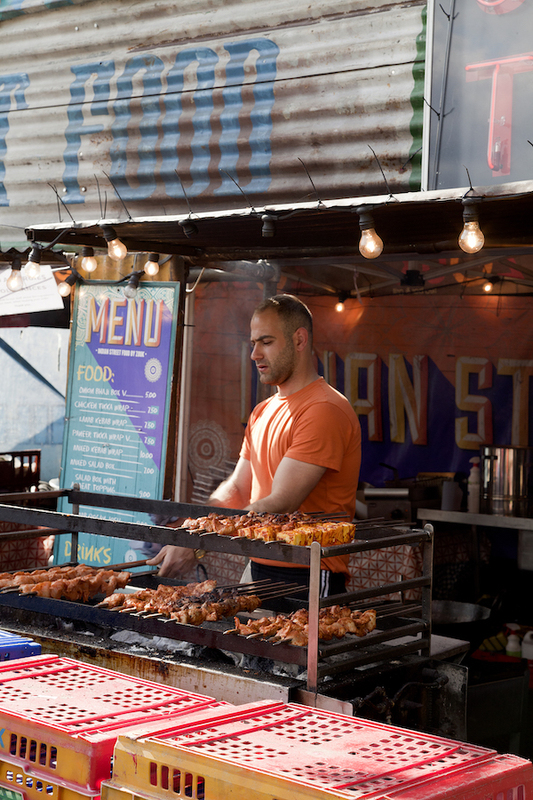 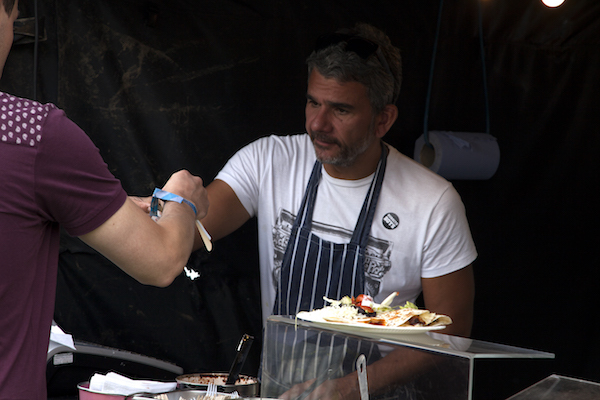 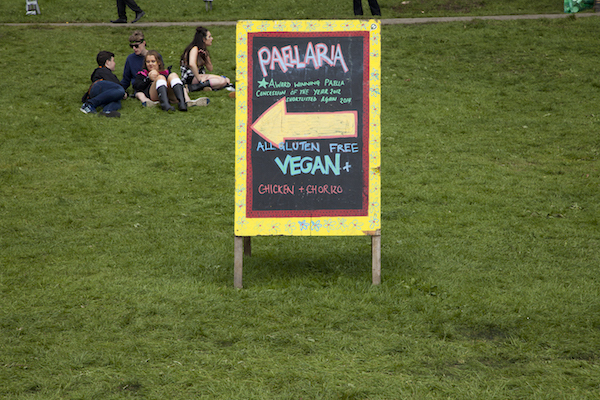 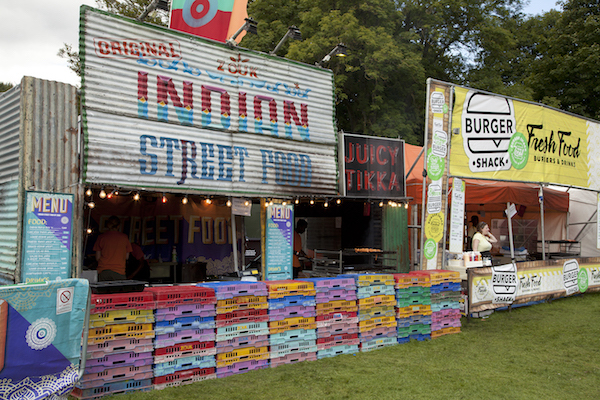 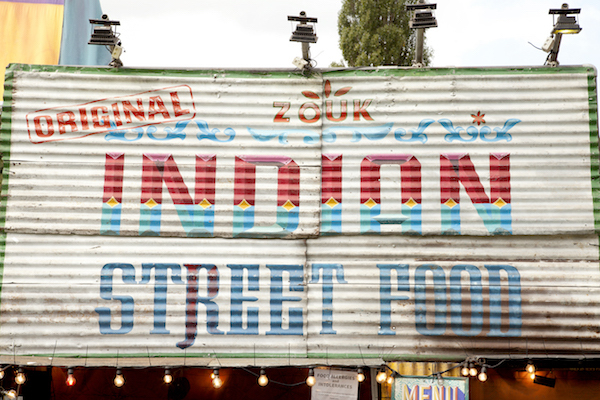 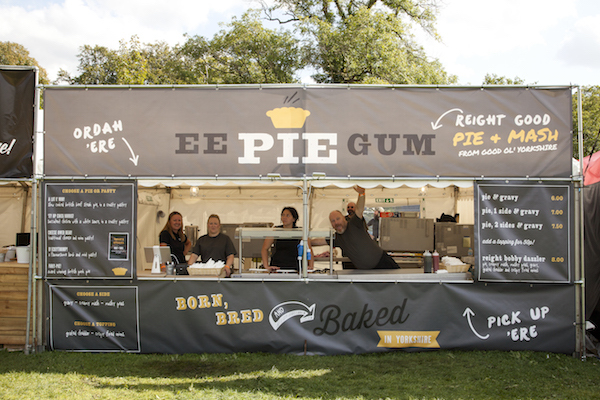 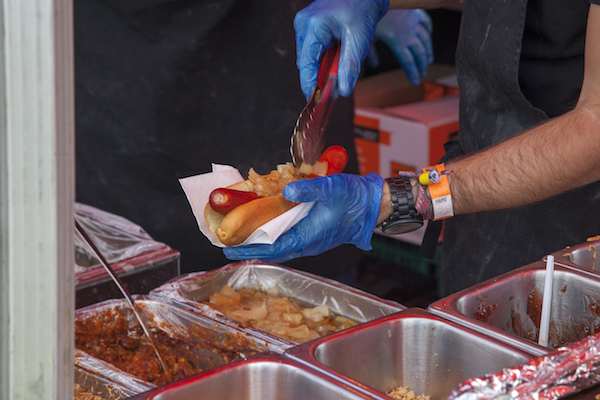 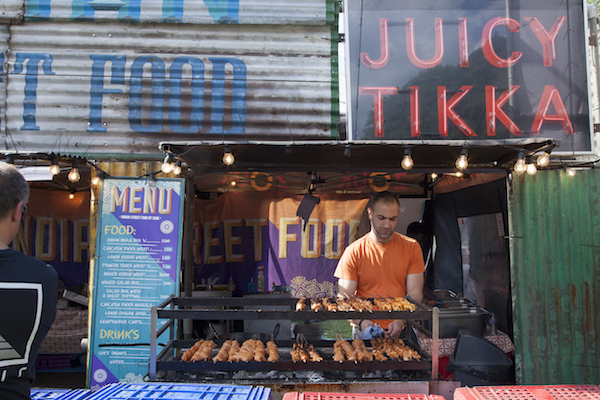 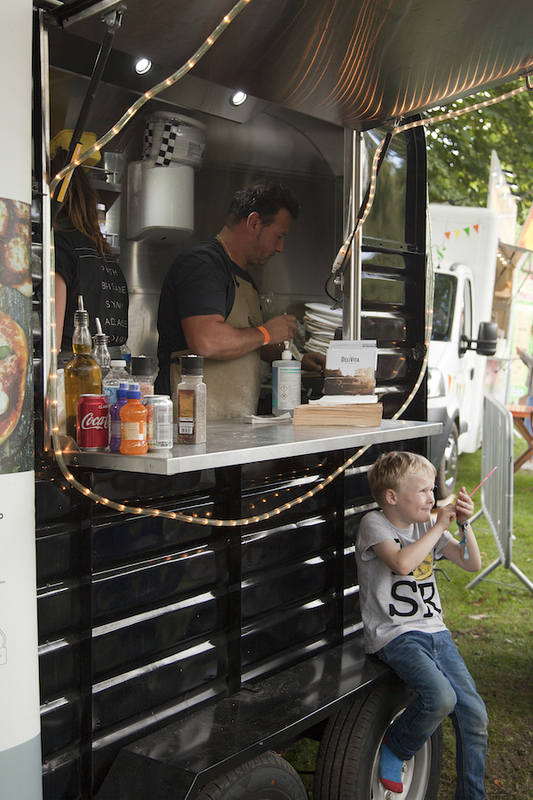 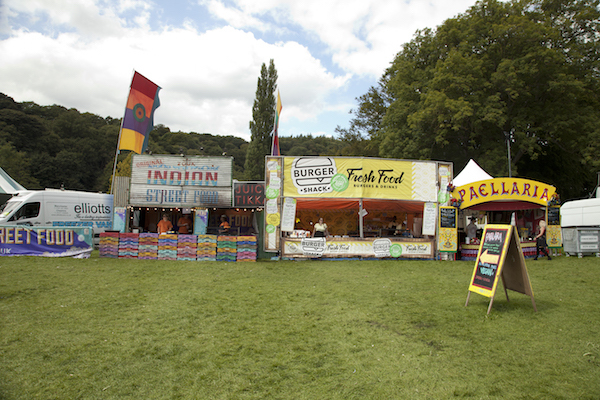 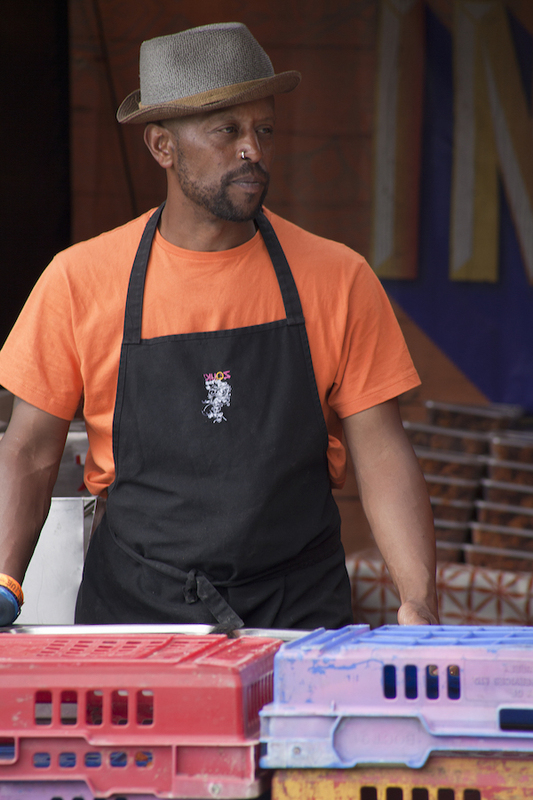 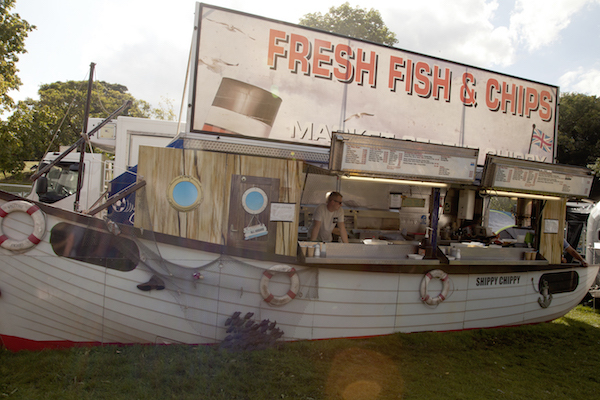 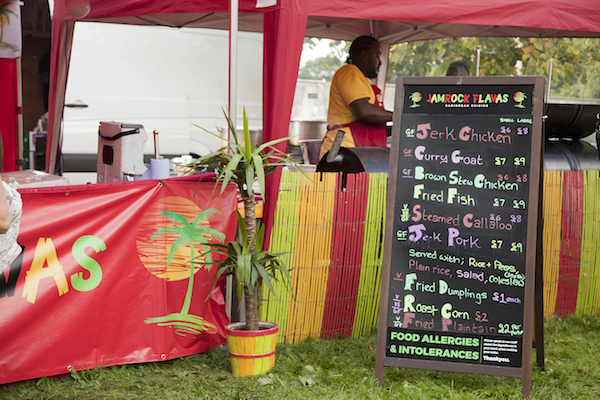 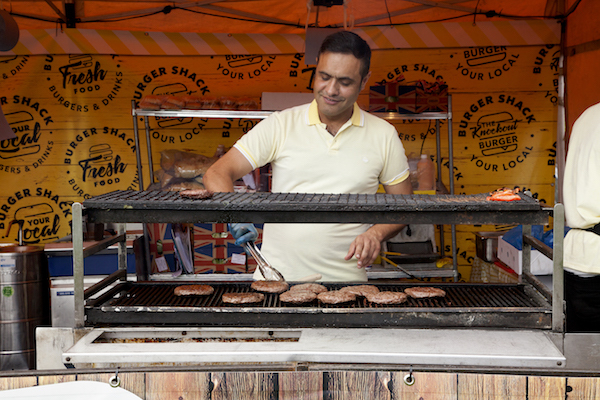 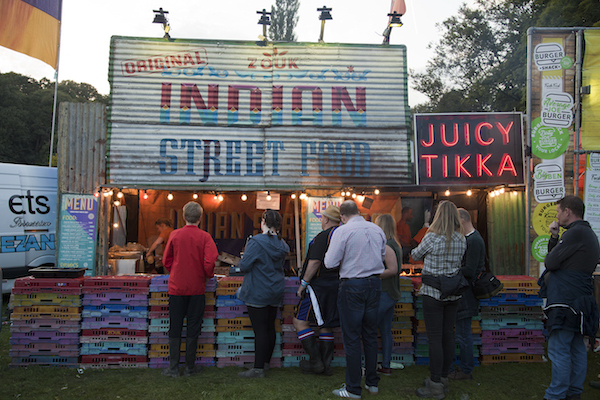 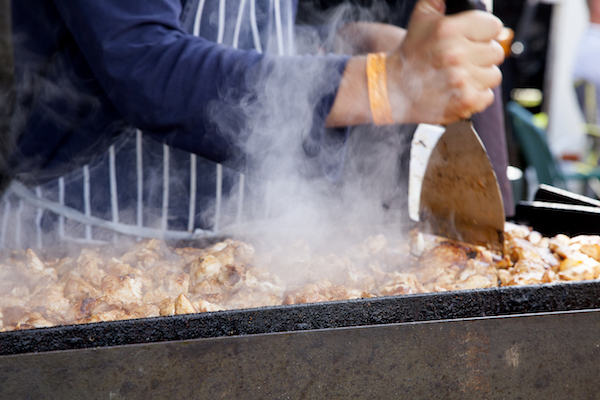 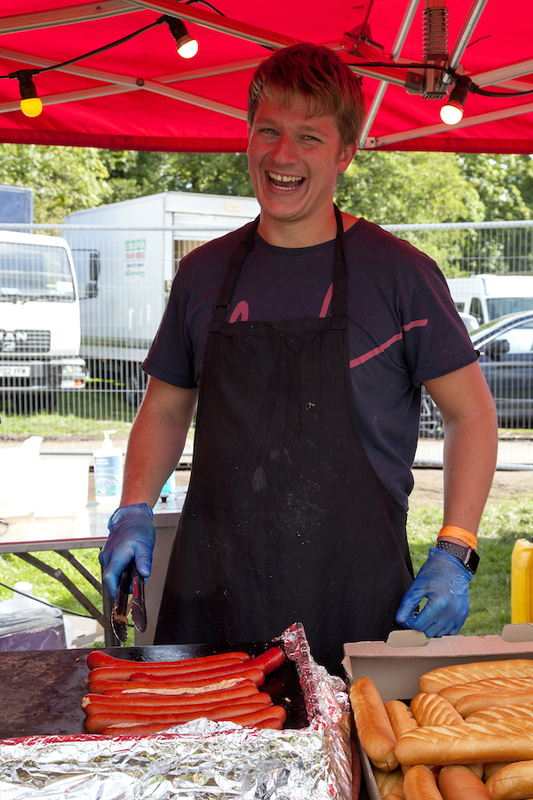 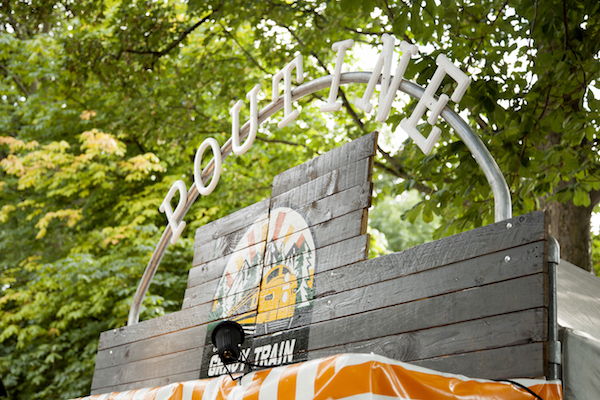 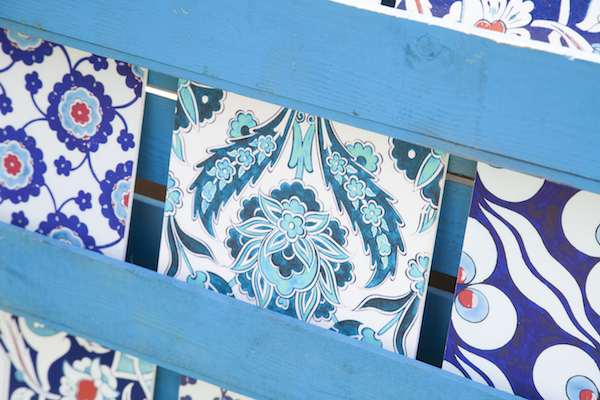 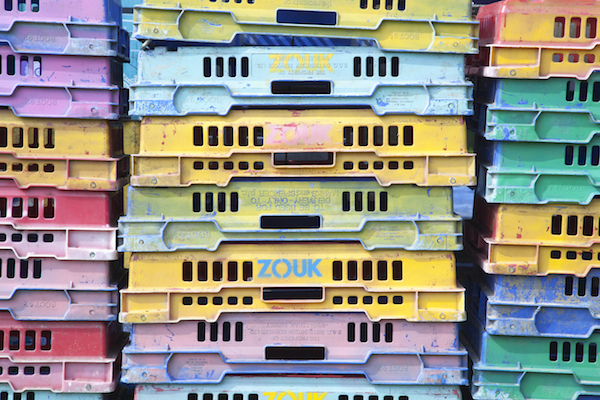 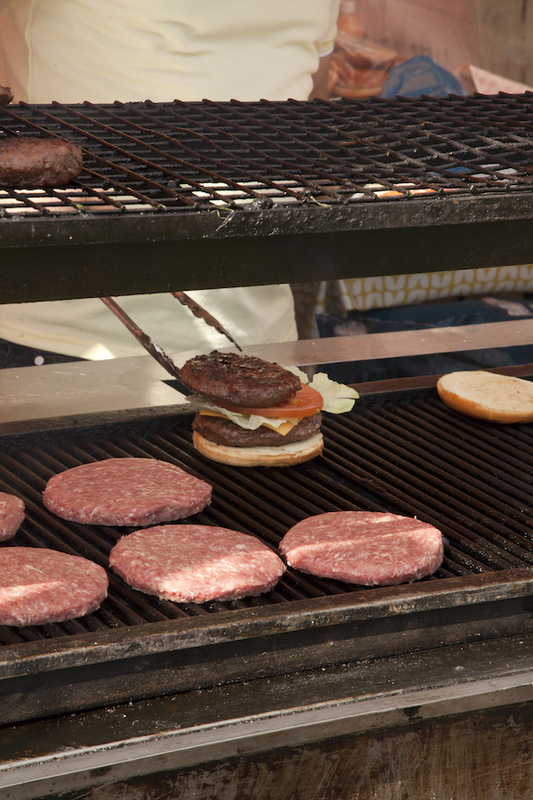 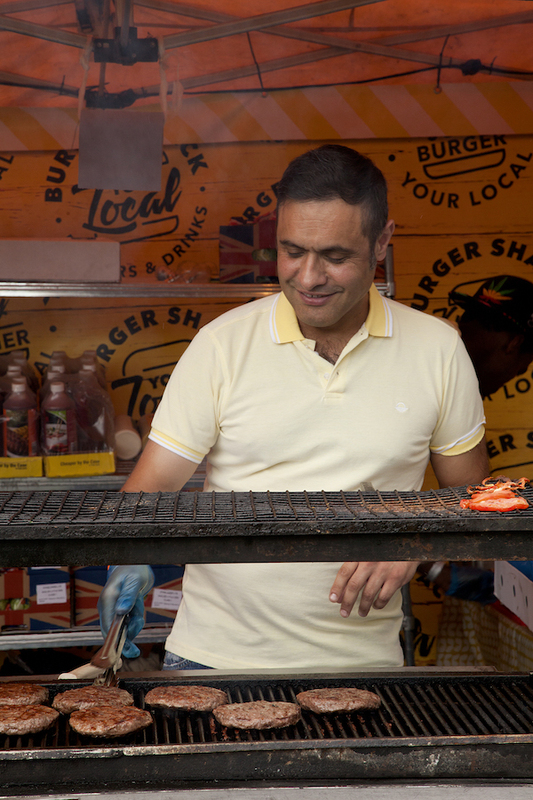 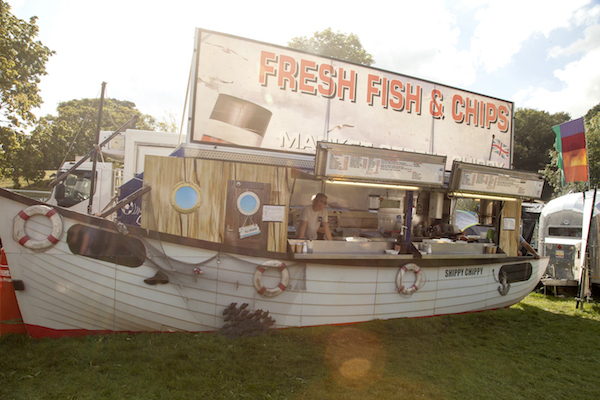 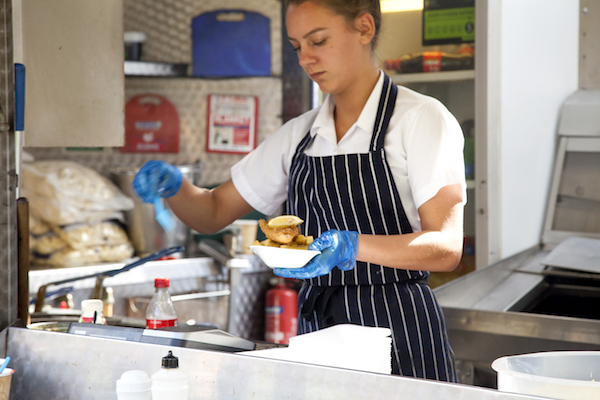 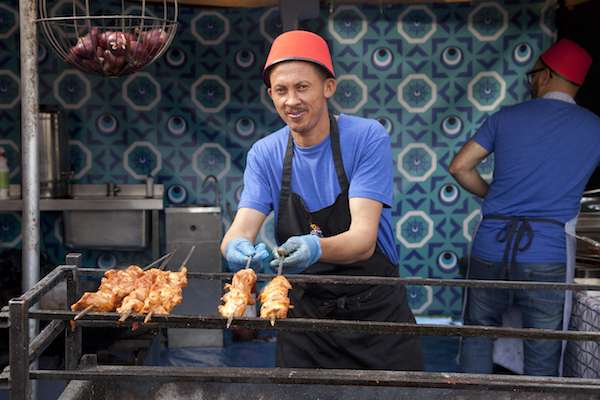 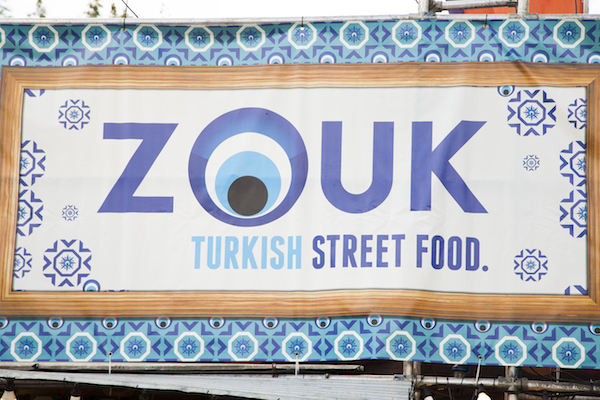 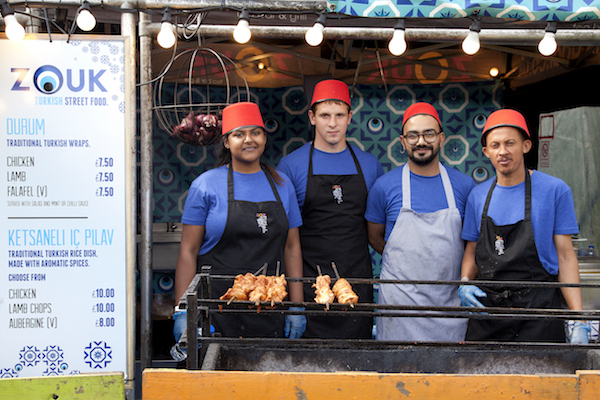 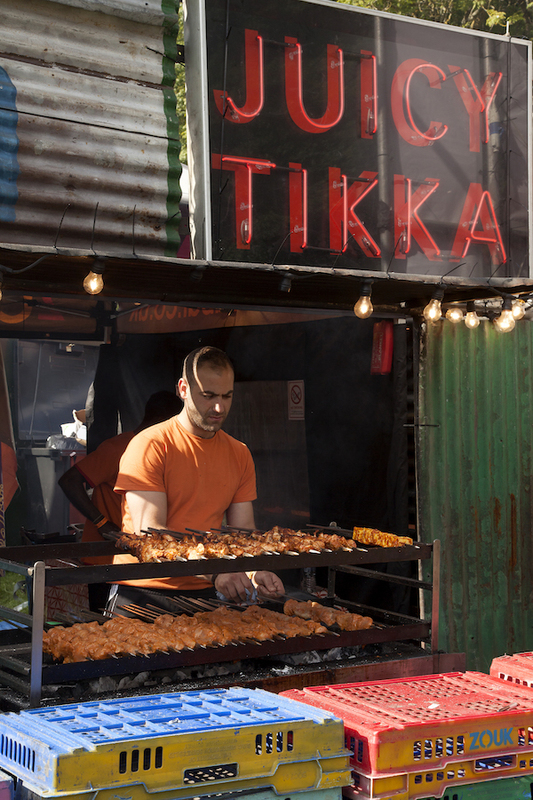 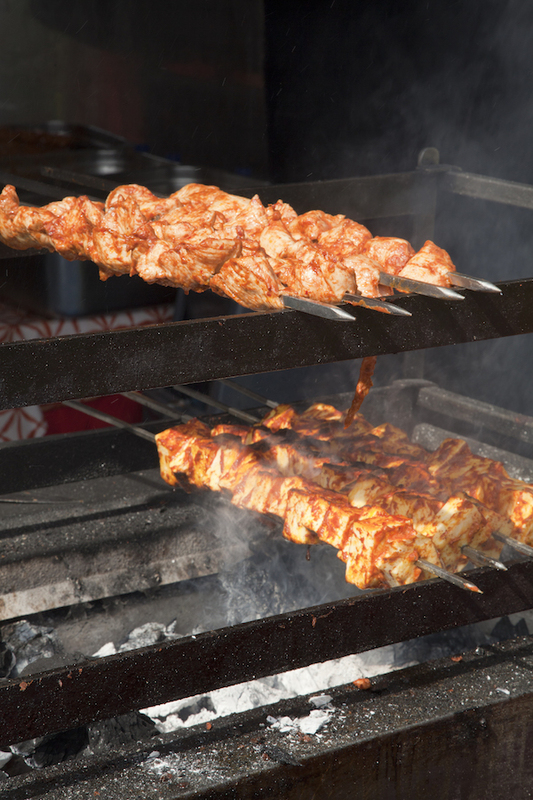 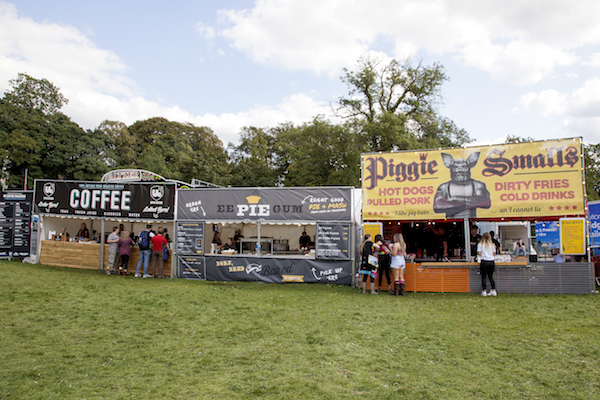 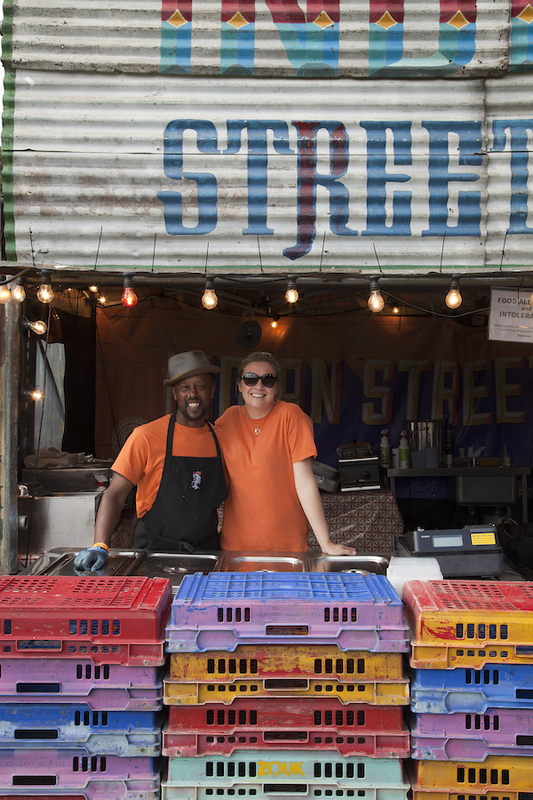 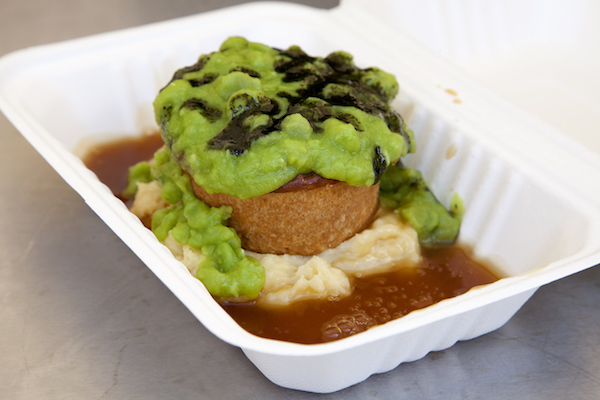 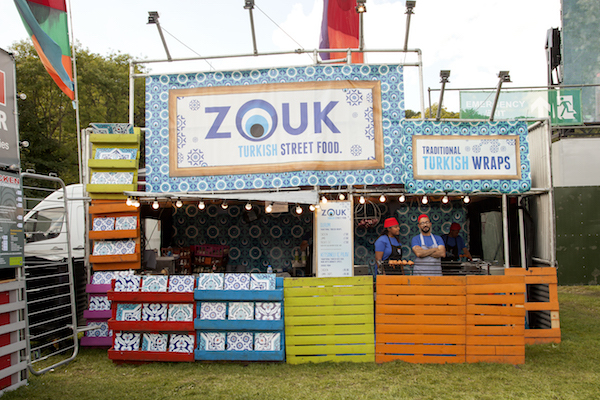 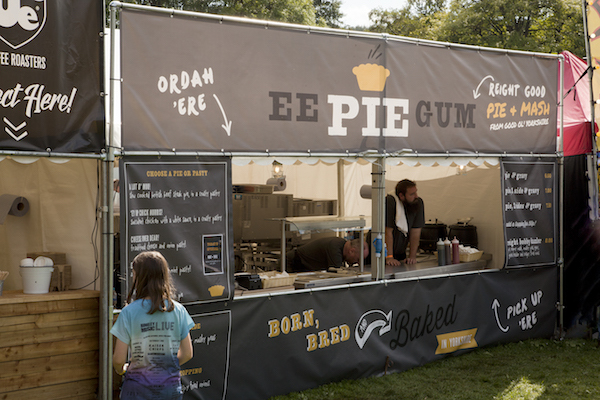 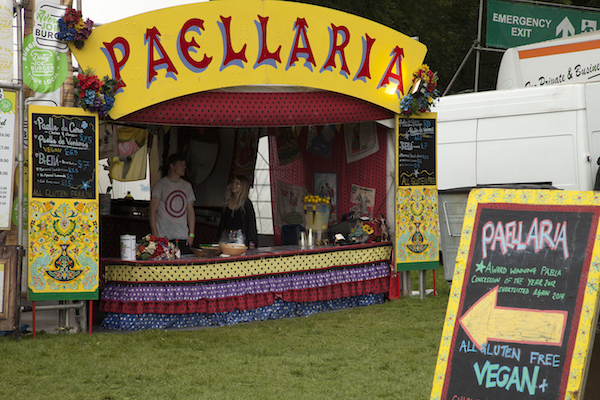 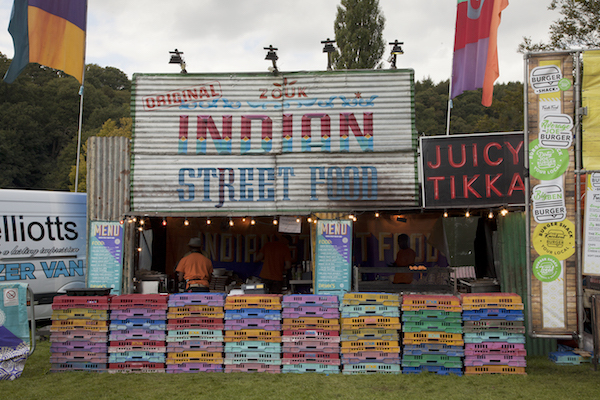 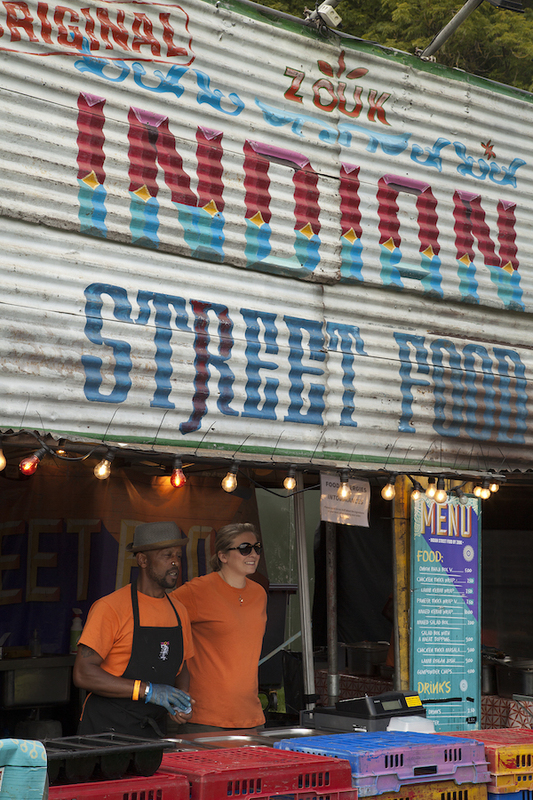 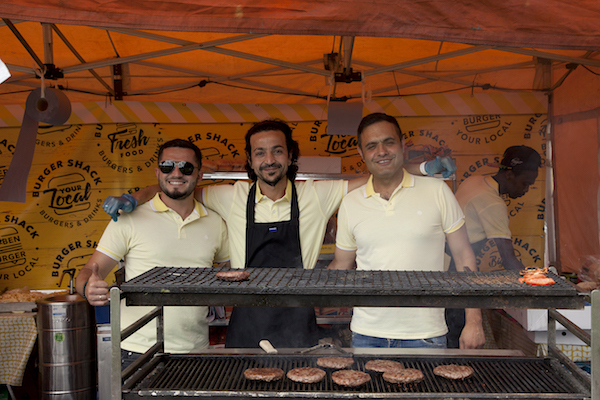 Foodie fans will have visited our award winning stand for the best curry or enjoyed Paella, burgers, fish and chips plus even traditional pies at the festival! 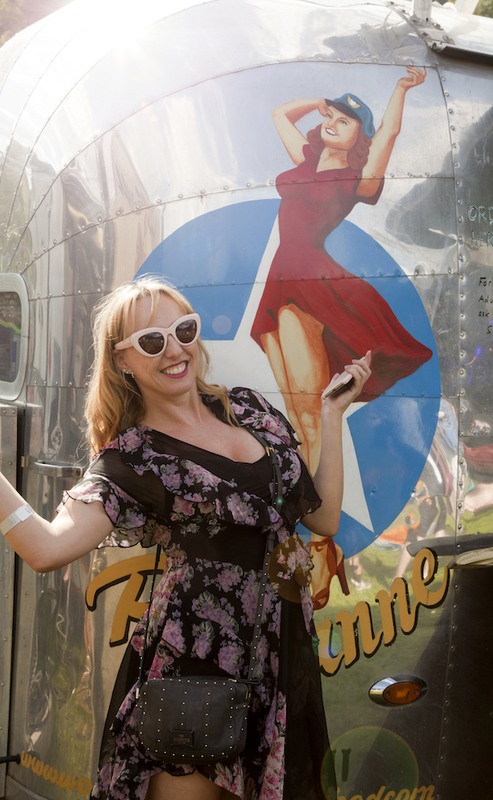 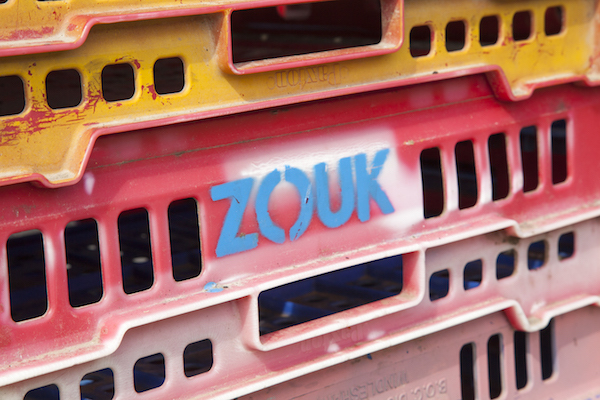 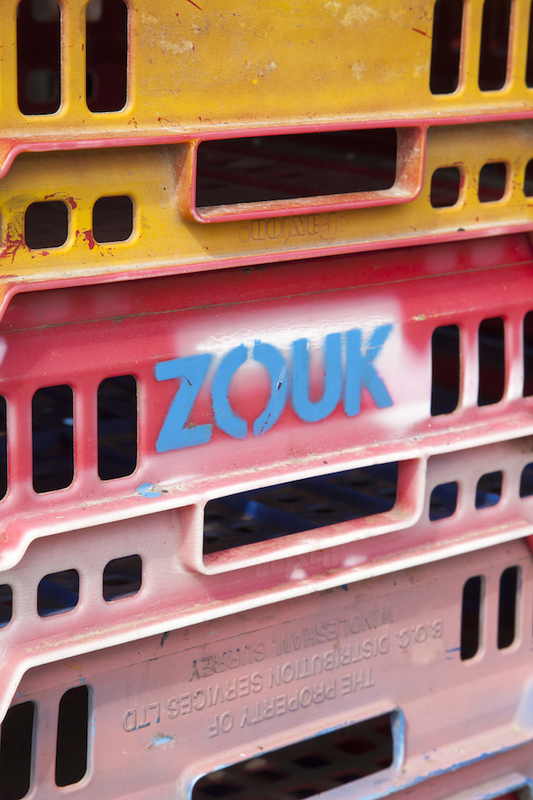 Check out our gallery with the best shots from the day!